By Felice Franklin – The People Reading for Inspiration, Discussion and Enjoyment (P.R.I.D.E.) Book club, the city’s oldest book club serving people of color, celebrated its’ 24th Anniversary on Veterans Day. 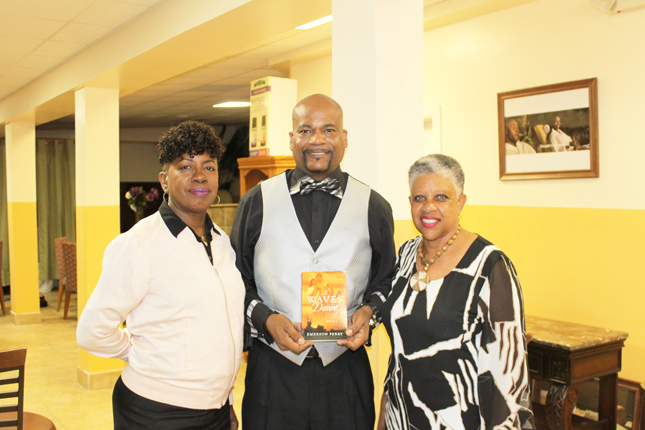 Local author and retired Navy veteran Emerson Perry was the featured author who presented his debut novel book, A Waves Desire. The book is a mix of romance filled with mystery and drama. 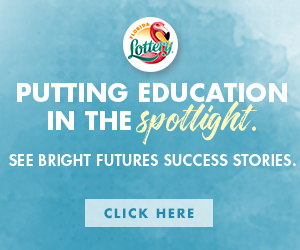 The reader learns how military families thrive, survive and love each other through crisis. The event was highlighted with personal interaction with the author where members learned about the author and how he intertwined his own naval experiences with the strong, determined characters in his book. Author Emerson Perry is a graduate of William M Raines High School and has been married to his high school sweetheart for 34 years. P.R.I.D.E. has met monthly focusing on a different book and at different venues. Its selected books have covered diverse genres often with visiting authors. Throughout their tenure, P.R.I.D.E. has read and discussed 288 books. 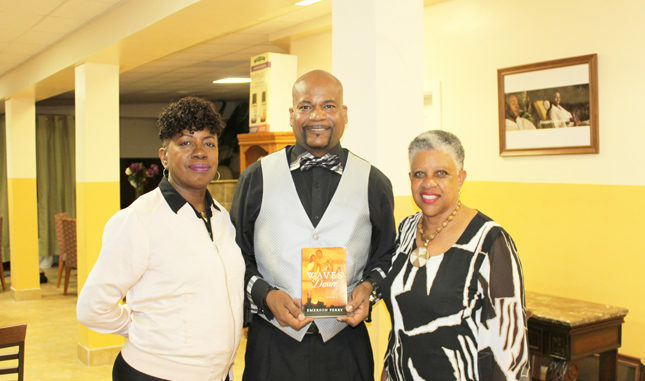 Shown (L-R) Wilene Dennis (P.R.I.D.E co-founder), Emerson Perry (author – A Waves Desire), Felice Franklin (P.R.I.D.E co-founder).